Today, Brown Girls Publishing announced that they are expanding their company with a new imprint called ‘Enchantment.’ ‘Enchantment’ will be headed by Chandra Sparks Splond, Splond is an accomplished author herself. 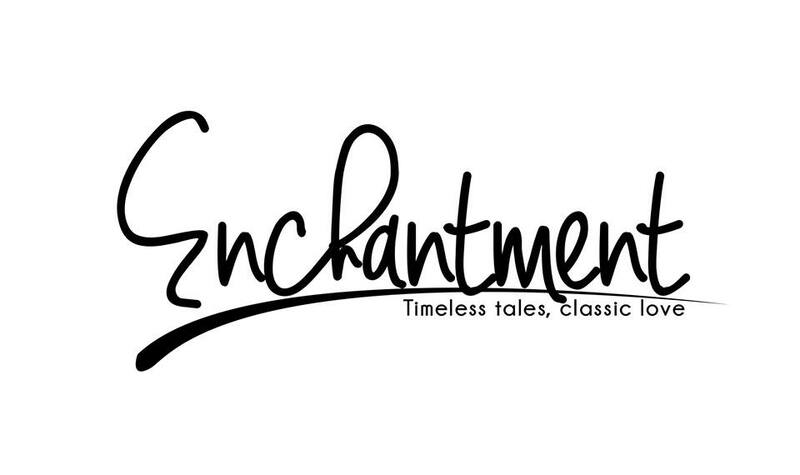 Enchantment will focus on ‘Timeless Enchantment‘, which will feature reprints of romance fan favorites, and ‘Classic Enchantment‘ will give voice to new and established authors. If you would like to be considered, click here for guidelines. Chandra Sparks Splond has published several books under the name Chandra Sparks Taylor. Spin It Like That was chosen as a 2009 Popular Paperback for Young Adults by the Young Adult Library Services Association (YALSA) and The Pledge was a 2010 YALSA Quick Pick for Reluctant Readers. 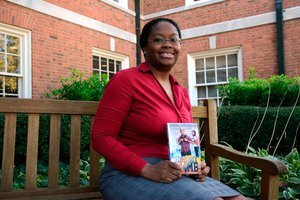 She is also the author of He’s Got Game, The Promise and The Greatest Gift of All. Splond has worked in publishing for more than twenty years. She is currently the owner of Sparks Publishing House and a frequent workshop presenter and speaker. Her editing clients have included several New York Times and Essence bestselling authors. In addition to working for Kensington Publishing as the consulting editor for Arabesque romance, Splond has also done work for Random House, Moody Publishers, Kimani Press (formerly known as BET Books), and Hyperion. She has also worked for Samford University, Rocky Bayou Christian School, Good Housekeeping, Hope for Women magazine, Brides Noir, Weddingpages, Newsday, The Morning Call and Romantic Times. Splond graduated from Ramsay High School in Birmingham, Alabama, and the University of Alabama at Tuscaloosa with a degree in journalism. She is a member of Alpha Kappa Alpha Sorority, Inc. She resides in Birmingham with her family and is a member of Forty-fifth Street Baptist Church.